This invaluable book has been written specifically for trainee physicians preparing for the second part examination for membership of the Royal College of Physicians. It is in the format of this examination and the questions are typical of those used. The questions have been selected to cover sections of haematology which are particularly important for specialists in internal medicine. Although the questions have been formatted for this specific examination, the book will also be useful for those preparing for similar examinations in other countries and, in addition, will be helpful to those preparing for examinations of the Royal College of Pathologists. 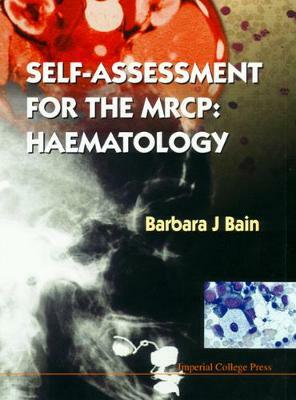 The text is well illustrated with clinical photographs and photomicrographs.The author has had many years' experience in the postgraduate education of trainee physicians, haematologists and pathologists, and has written several authoritative textbooks in the fields of haematology and haematopathology.